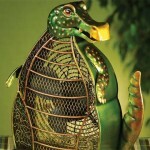 Artistic works never fail to impress people. 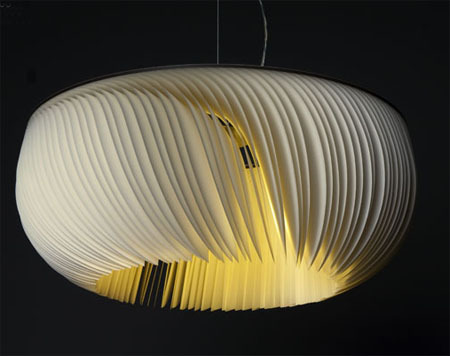 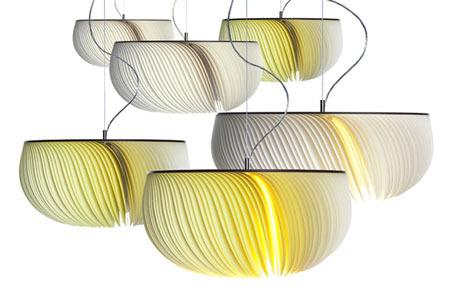 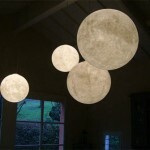 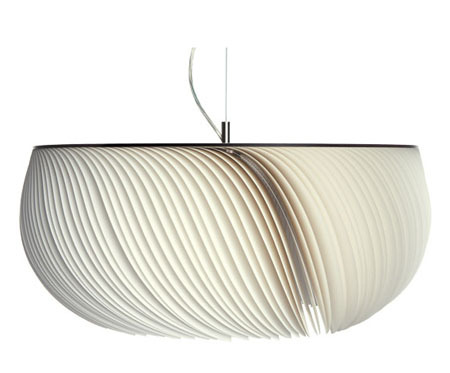 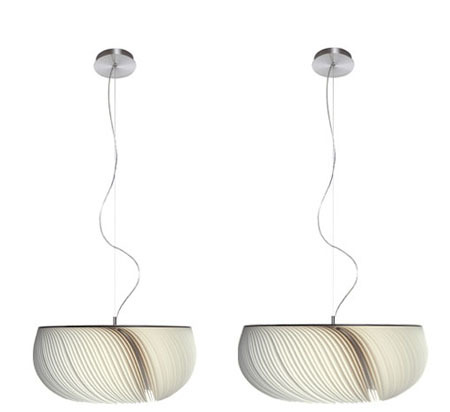 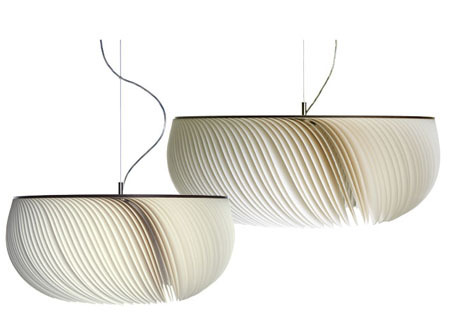 The Moon Jelly pendant lamp design by Limpalux has the artistic design that is truly impressive. 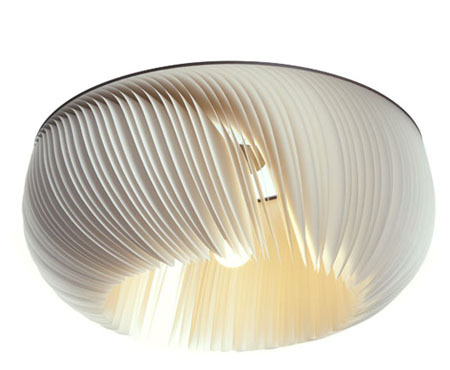 It looks similar to t Japanese paper art called Honeycomb with a swirling effect, which adds up to the beauty of the lamp. 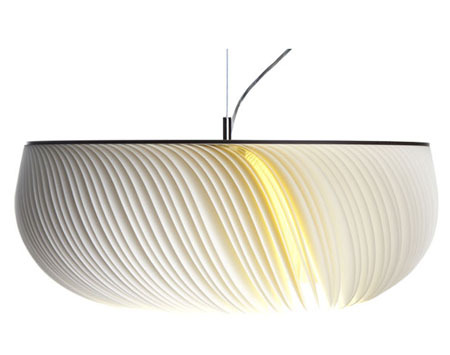 With the lamp’s artistic outer look, it surely will not only provide warm illumination and ambiance but also, it surely will form part of your interior design, as it definitely will match with your home decors and furniture pieces. 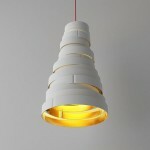 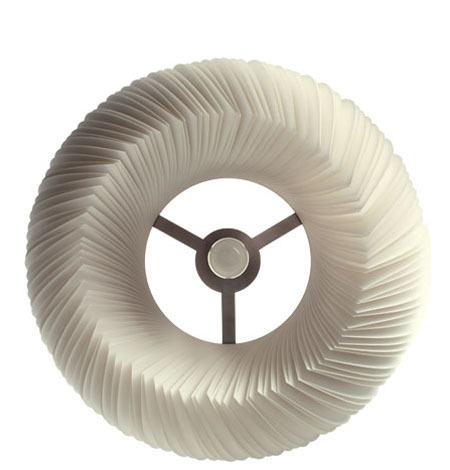 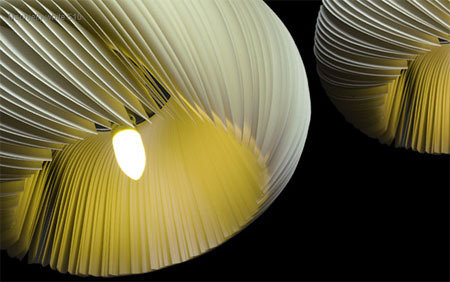 The lamp uses a Shoji-Japanese Paper, PET film, 80% of pulp and 20% of PET, which made me think of its sustainability.